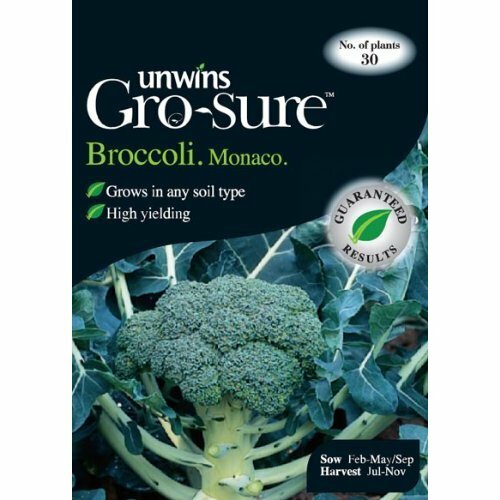 Pack of 25 seeds with the Unwin's Gro-sure® guarantee. A high yielding, high performance variety suitable for producing early if overwintered in the greenhouse. Monaco matures quickly, producing large heavy dense heads which have a fresh dark green colour.